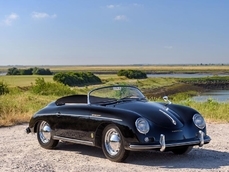 Allgemeine Beschreibung : Delivered new to Italy in Celeste Chiaro with white Leather upholstery, this car is just 1 of 383 examples produced with the 3.7 litre engine and 5-speed manual transmission. 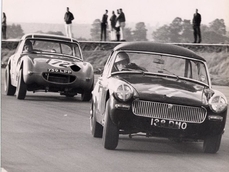 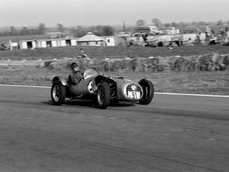 The car moved to Spain where it was acquired by Edward Victory a pharmacist who imported the car to Gibraltar in 1989 and commissioned a mechanical overhaul. 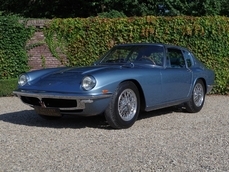 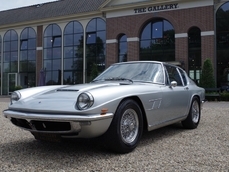 After its time abroad, the Maserati Mistral was shipped to the UK in September 2013. 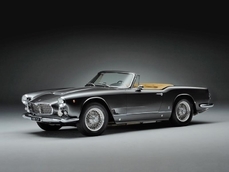 The car underwent an extensive bare metal restoration with renowned marque specialists McGrath Maserati providing the numerous engine parts. 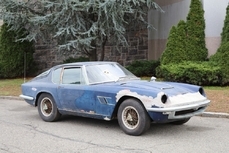 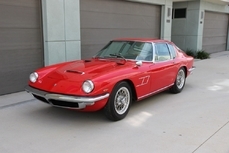 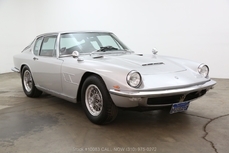 The vehicle’s numbers match the Factory Data Sheet on this beautiful Maserati Mistral which is accompanied with a good history file containing invoices, restoration photos and documentation. 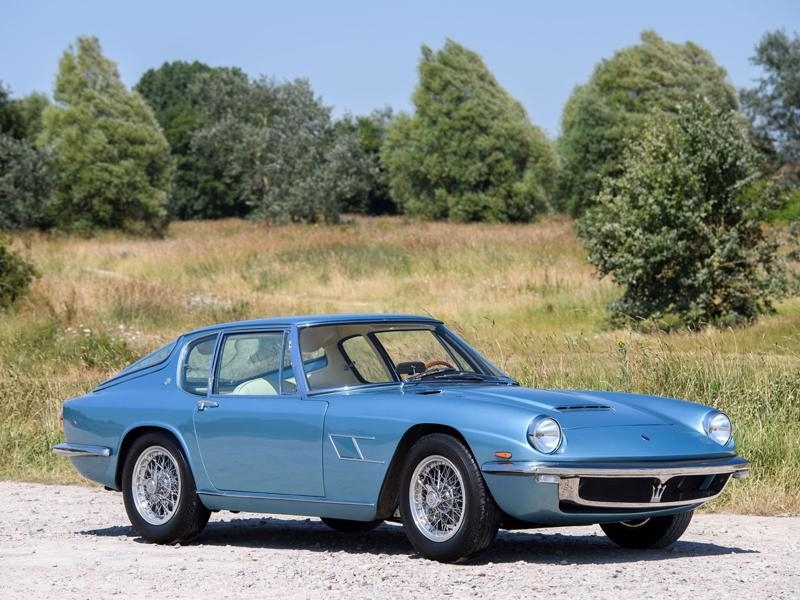 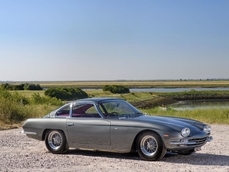 1965 Maserati Mistral 3700 Coupe LHD is listed verkauft on ClassicDigest in Mayfair by JD Classics for Preis nicht verfügbar.